BMW jack pad adapter CNC machined from solid billet aluminum and anodized black. 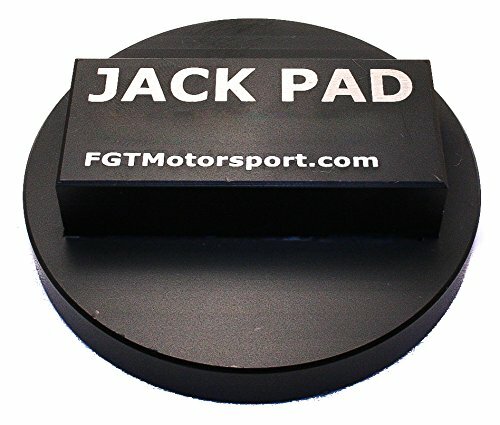 Use these jack pad adapters to securely jack up your BMW the way it was designed to be lifted: using the factory jack points. The jack pad is placed on the floor jack, and the adapter is lifted into a factory jack point to securely and safley lift the car. The jack pad has been designed so it will not ‘stick’ in the factory jack point. This adapter is very well built. 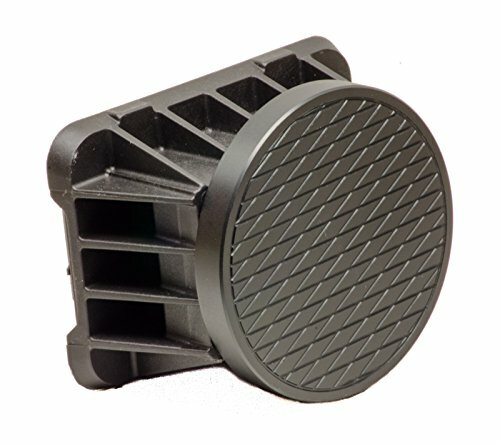 Machined from solid billet aluminum and then anodized black, this is a serious piece of gear and will last a lifetime.